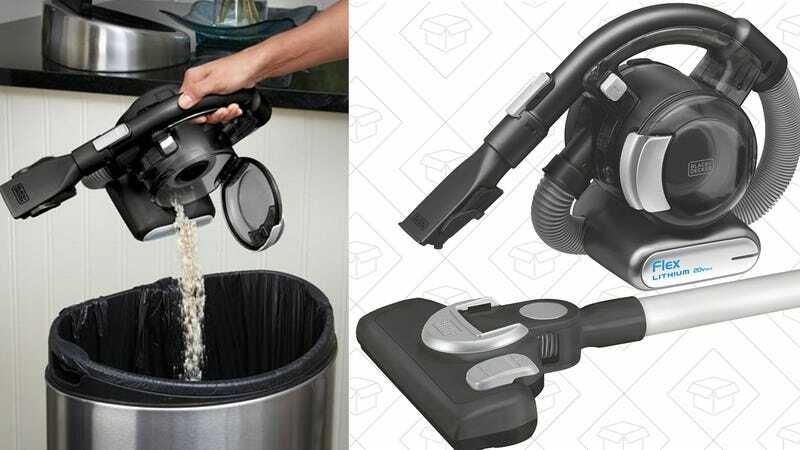 It’s amazing how much easier vacuuming can seem when you don’t have to worry about a power cord, and this $71 battery-powered vac from Black & Decker promises to make cleaning a breeze. 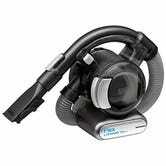 Obviously, the vacuum’s compact design makes it ideal for cleaning furniture, shelves, and your car, but it also includes a stick vac floor extension for a more traditional experience. Users seem to love it to the tune of a 4.2 star review average, and today’s $71 price tag is an all-time low on Amazon. Just note that like all Gold Box deals, this price is only available today, or until sold out, so grab yours before they’re all cleaned out.